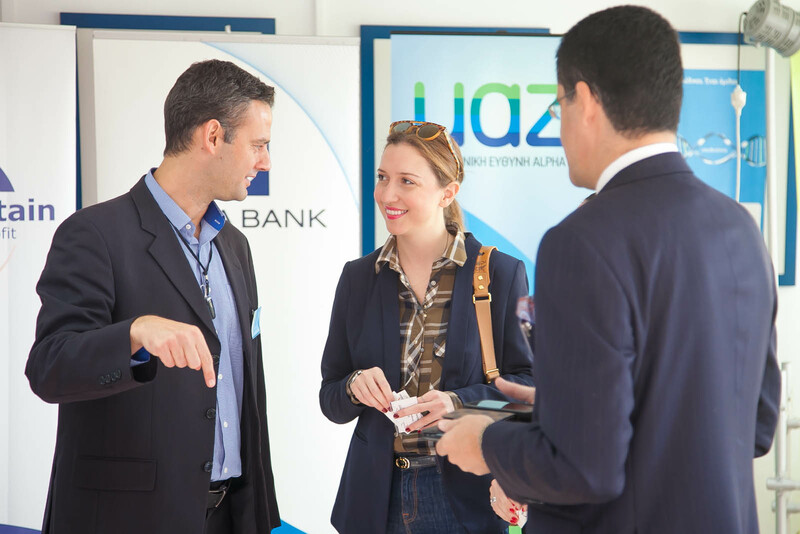 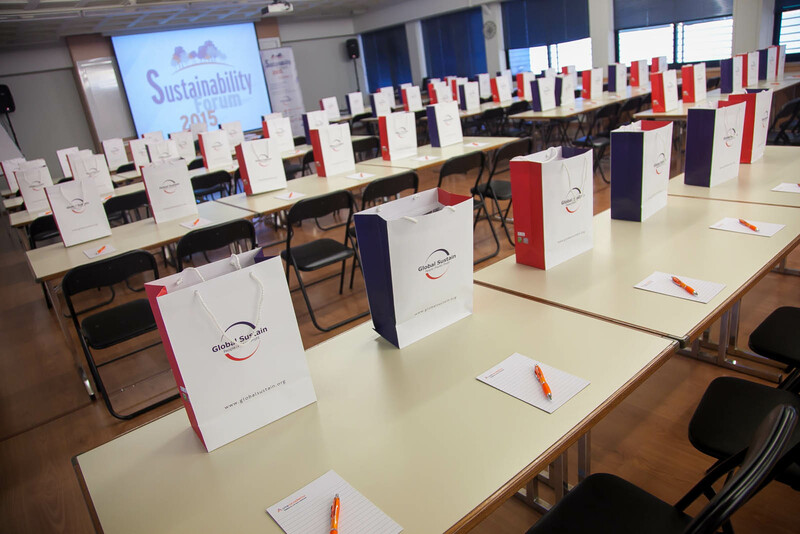 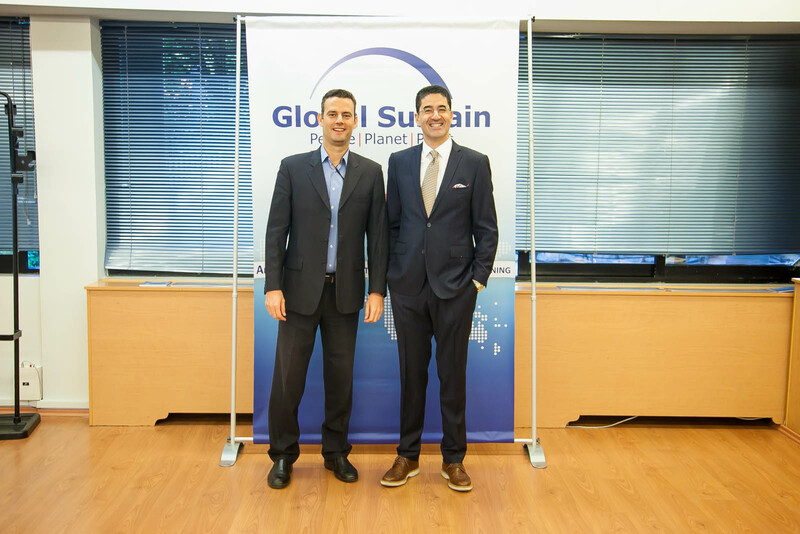 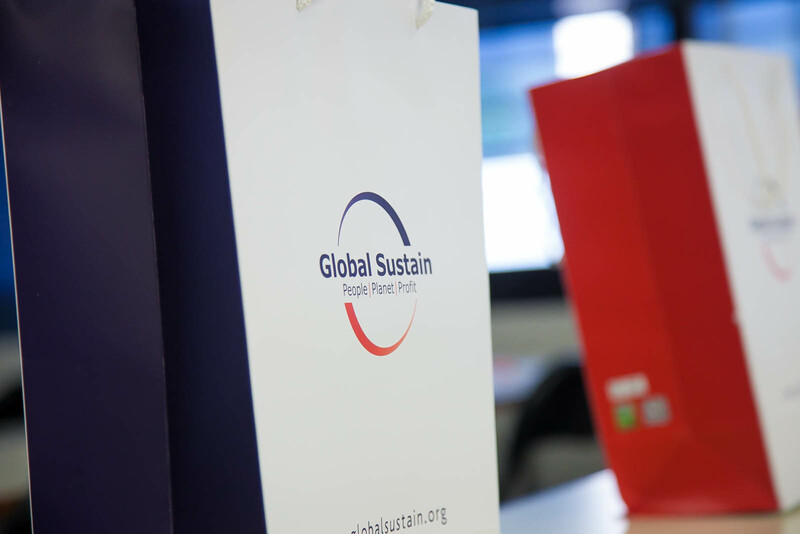 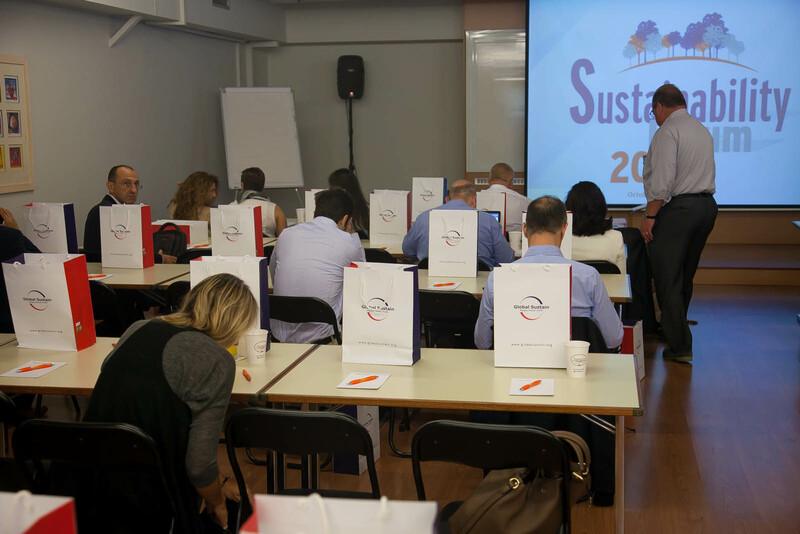 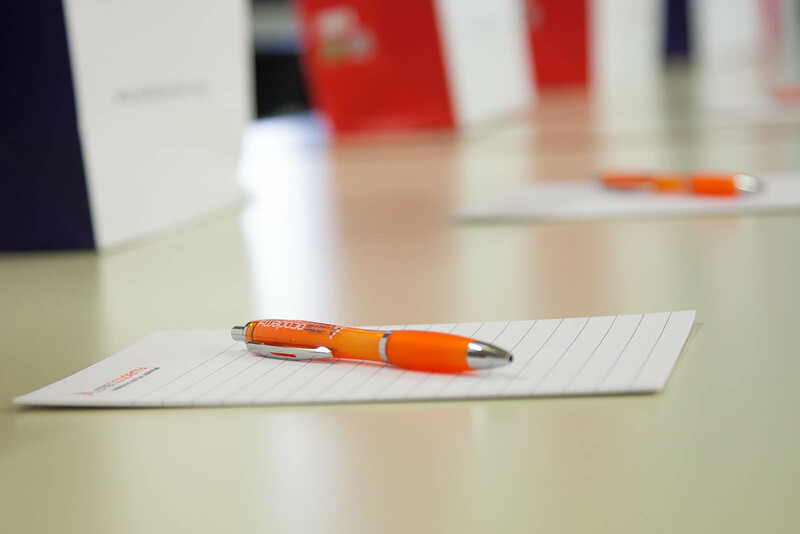 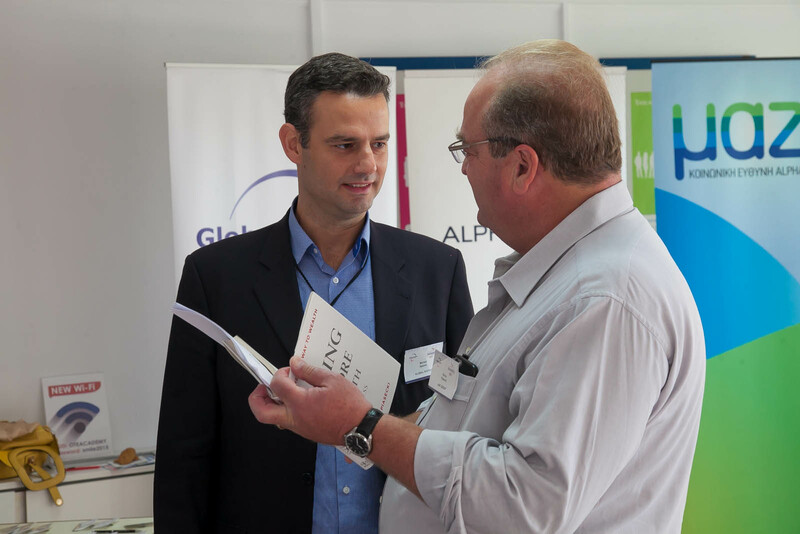 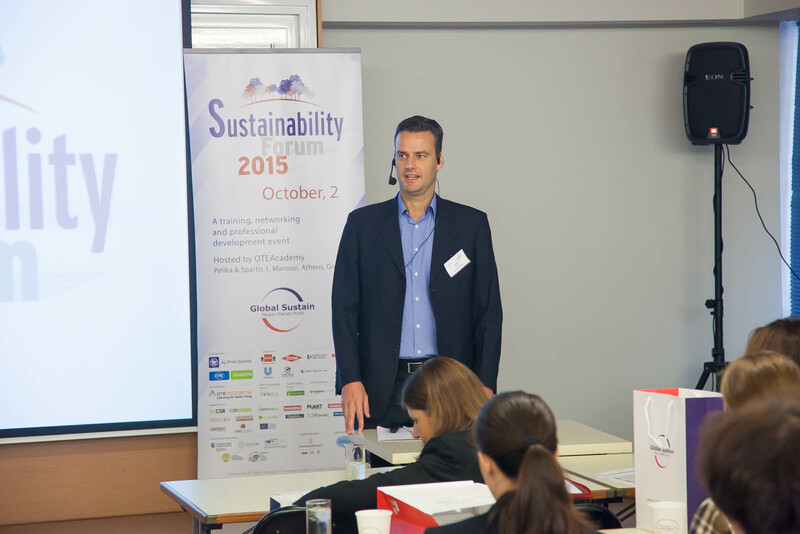 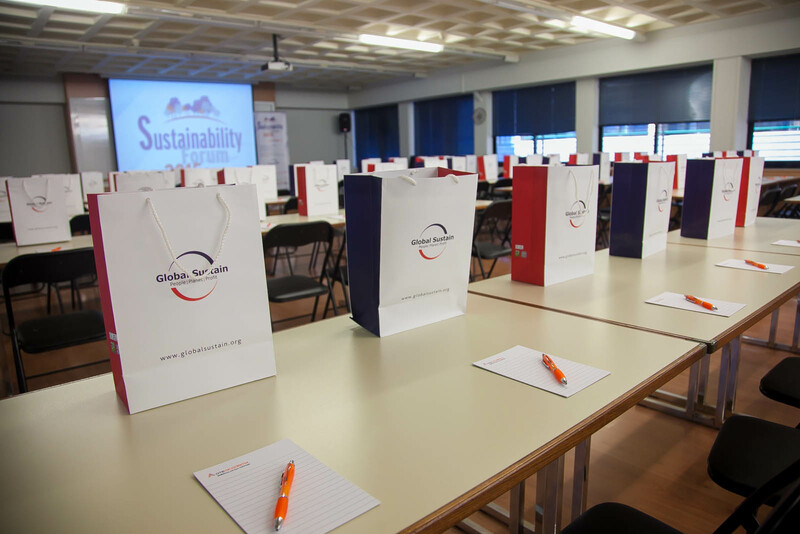 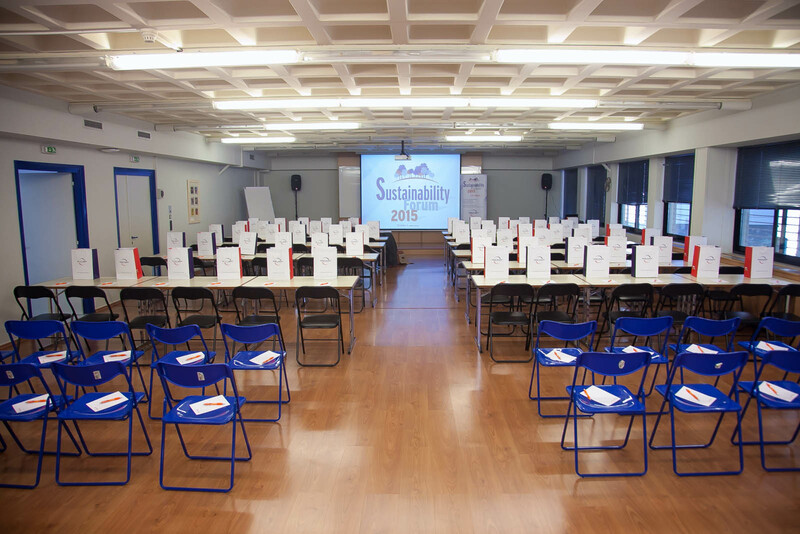 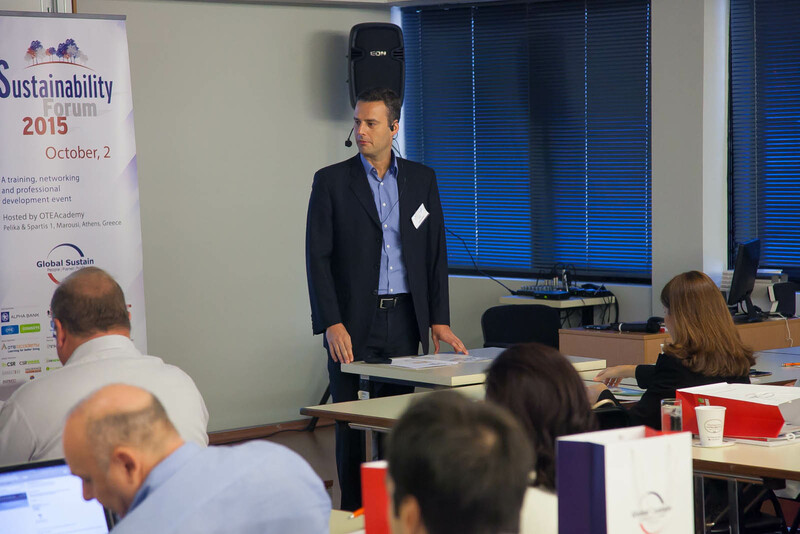 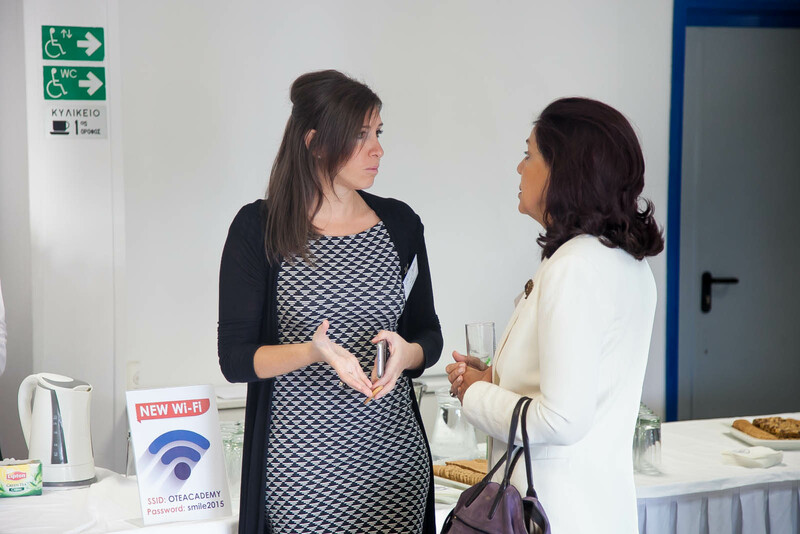 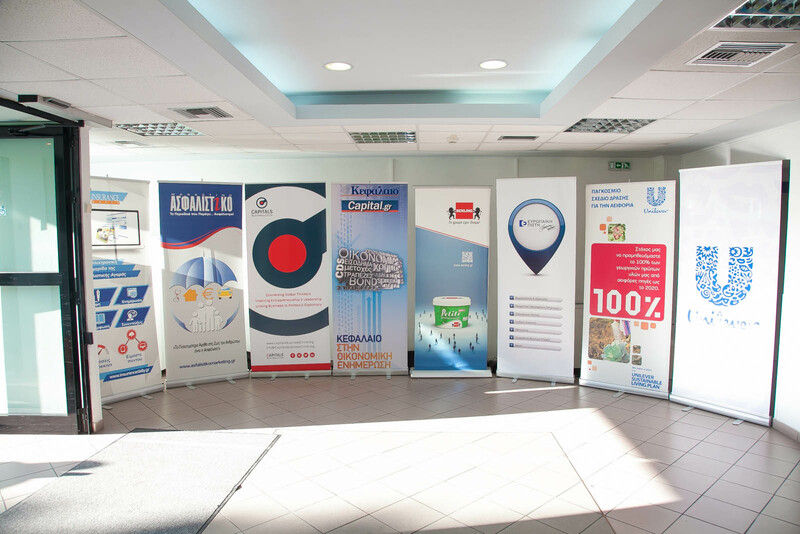 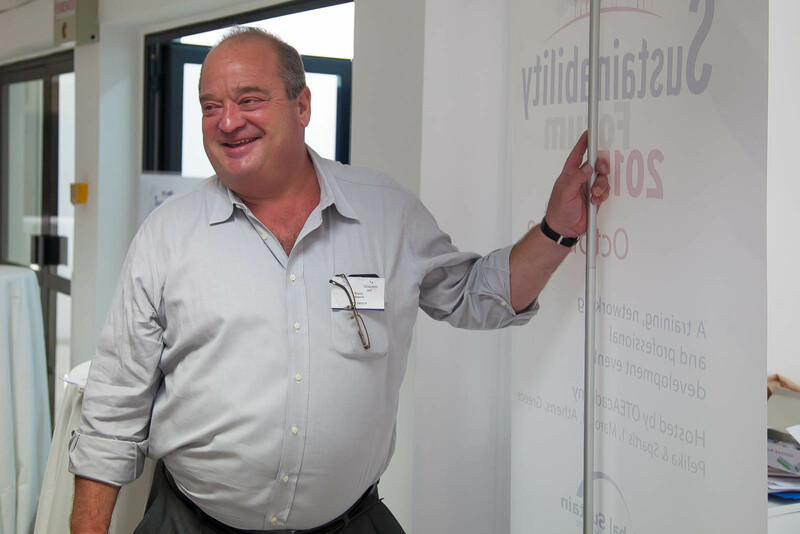 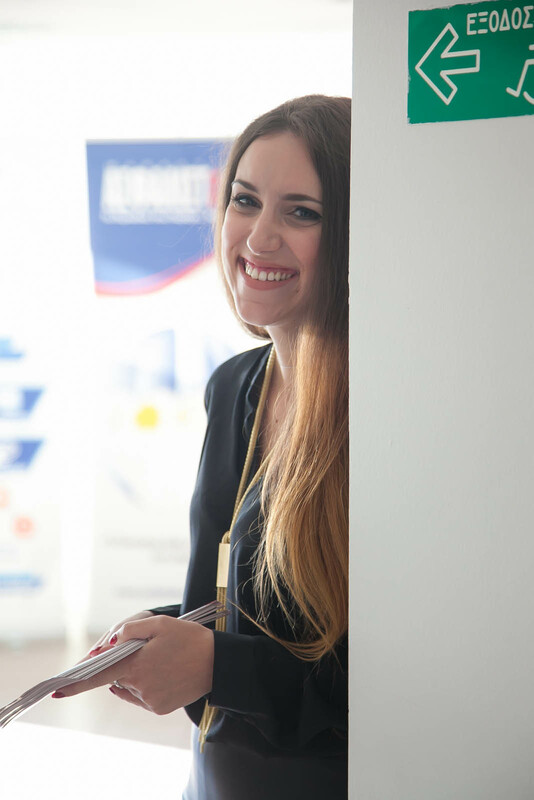 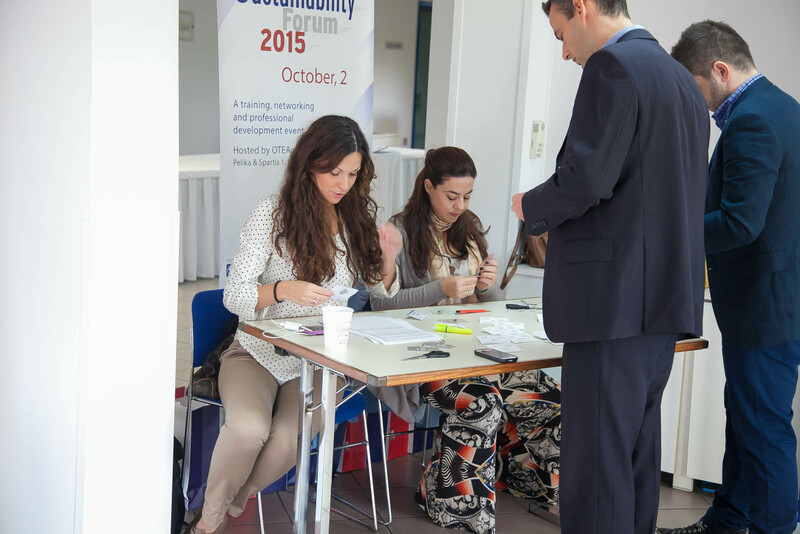 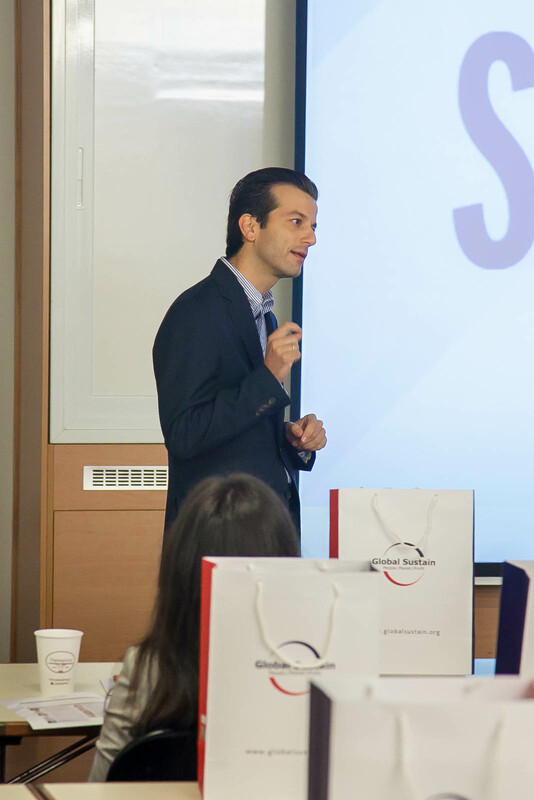 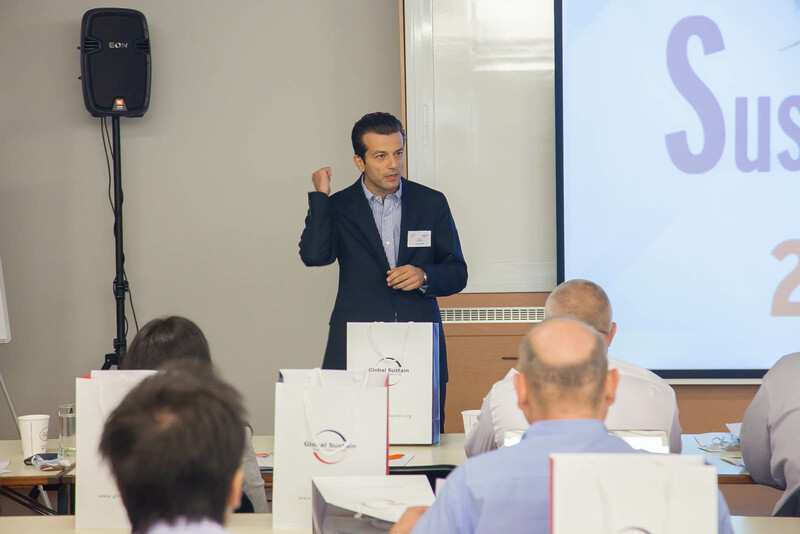 The “Sustainability Forum 2015, a training, networking and professional development event”organised by Global Sustain will take place on October 2 at the OTEAcademy premises, for the fourth consecutive year. 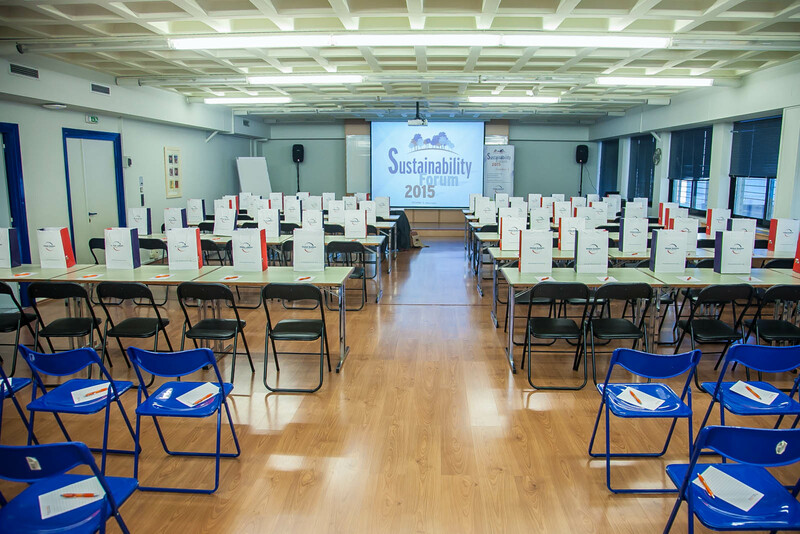 Given the high interest in participating and the limited number of seats available, early registration is strongly recommended. 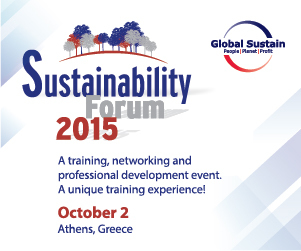 For more information on registration and the agenda, please visit the Forum’s officialwebsite. 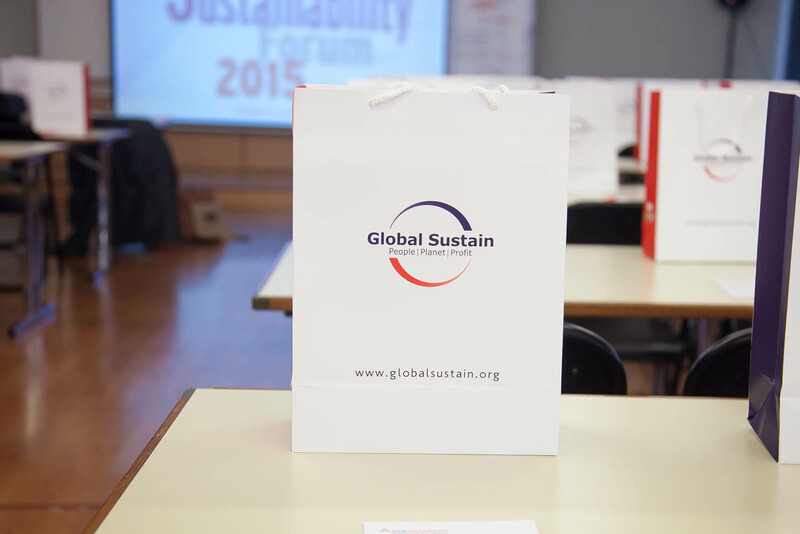 Discussions and views about the Forum will be accommodated in the newGroup on LinkedIn, Global Sustain Sustainability Forum.